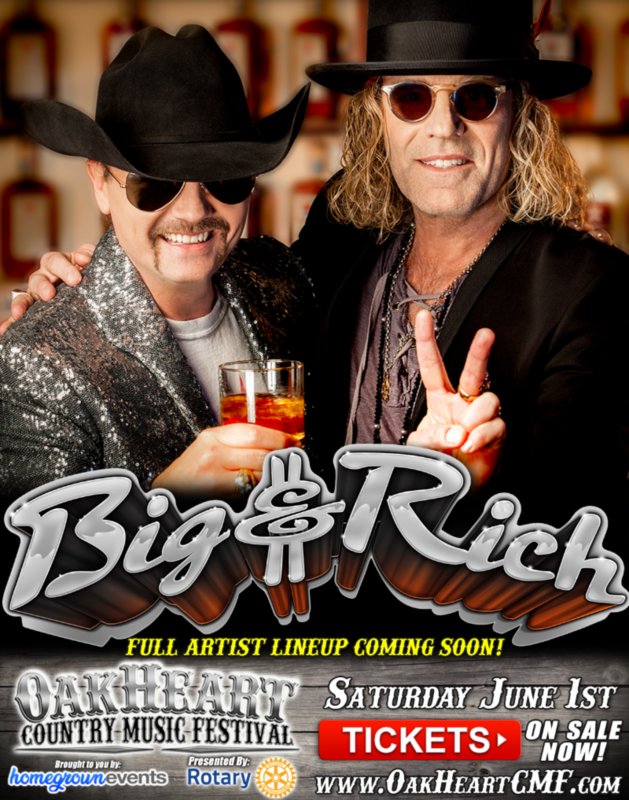 This year, the festival is headlined by multi-platinum super duo Big & Rich. America’s Technicolor cowboys, John Rich and Big Kenny together are a truly original musical force, famous for their relatable and musically relevant hits. 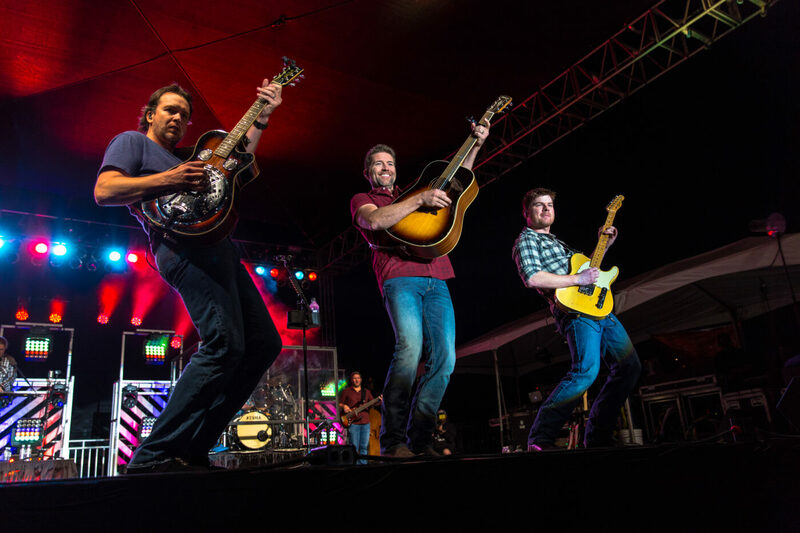 We can’t wait for the rest of the lineup to be released shortly as OakHeart Country Music Festival will feature two stages with a roster of 10 exceptional and up-and-coming country music artists. In between the sets, grab a snack at local food trucks or enjoy a cold beer at the bar (make sure to bring cash, although there will be ATMs available too). The festival is also family-friendly and will offer a special kids’ play area. 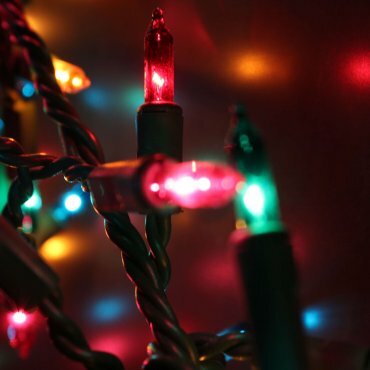 A dance floor will also be open for all ages with all-day line dancing. Adults can enjoy games and activities such as corn hole, ladder ball and beer pong at the 21+ area. You can also stock up on your country gear and get a new hat, a pair of boots, crafts or a shirt from various local vendors. 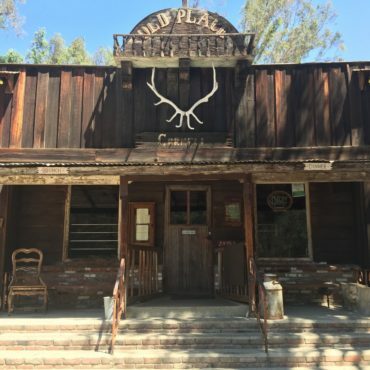 Make it a full experience while you’re in Conejo Valley for the OakHeart Country Music Festival. Book a room and stay for a couple extra days to explore the beautiful outdoor scenery, arts and amazing local food. 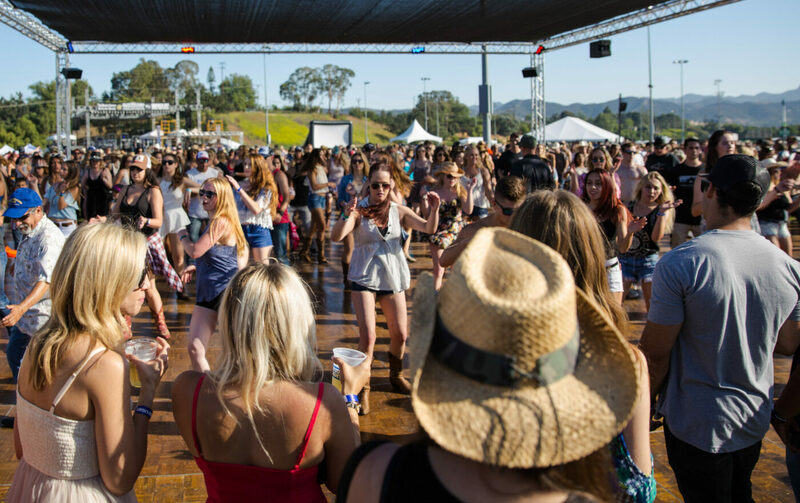 Plus, most hotels in Conejo Valley will offer complimentary shuttles to the festival venue. The best part about OakHeart? It’s all for a good cause benefiting local and national charities! General admission tickets and VIP passes are now on sale. 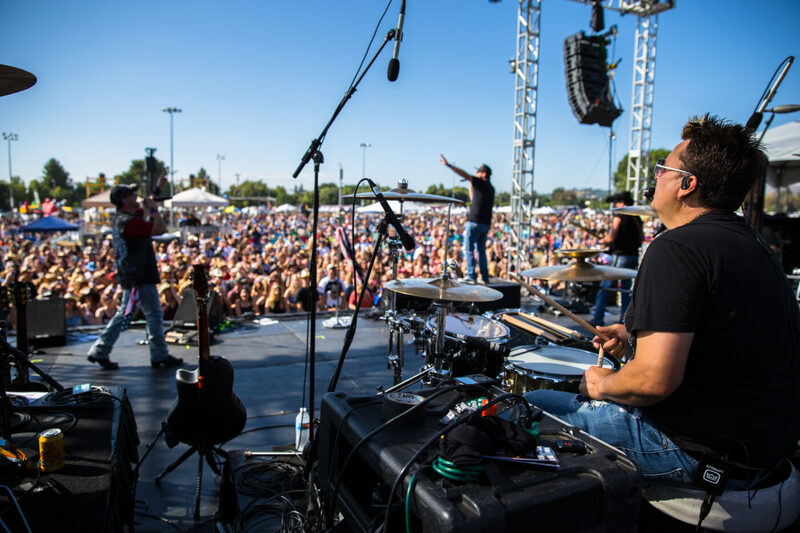 Plan your trip today and see another side of Southern California with the best of country music, entertainment and great food.